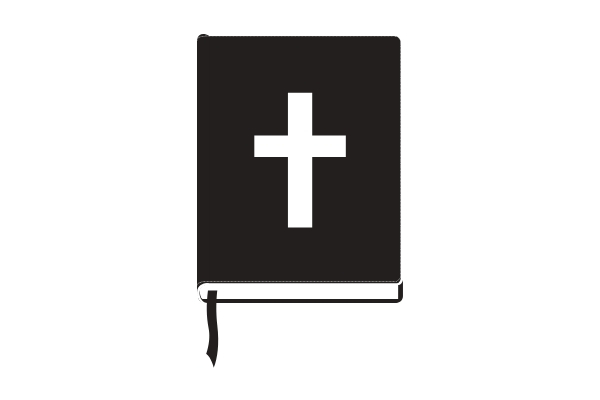 Nazareth Christian Fellowship hosts a weekly Bible Study at 3 pm on Wednesday afternoons. This semester we are working through the gospel of Luke. All are welcome regardless of religious/spiritual background and we are an open and affirming group for people of all identities. You are not required to bring anything. Bibles will be provided if you require one. We hope to see you there! Contact Nadia Mullin at nmullin7@naz.edu with any questions.